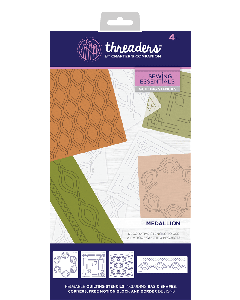 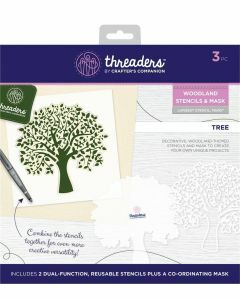 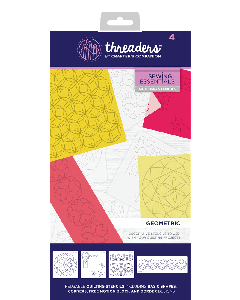 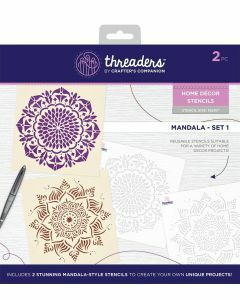 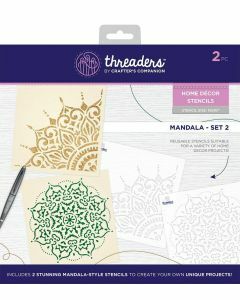 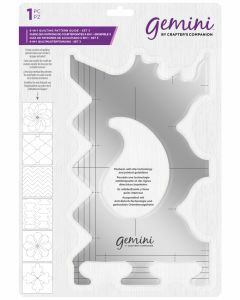 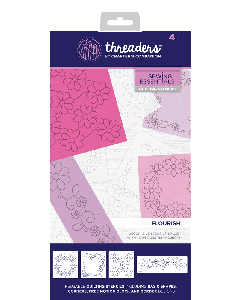 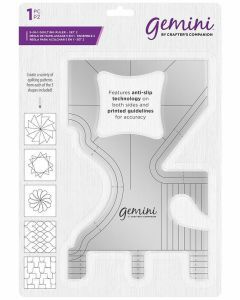 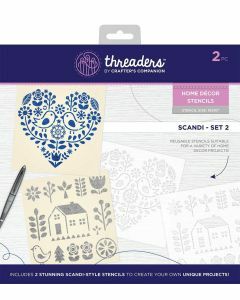 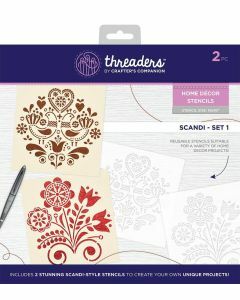 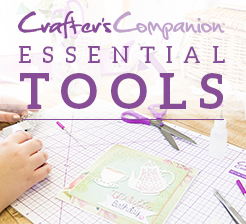 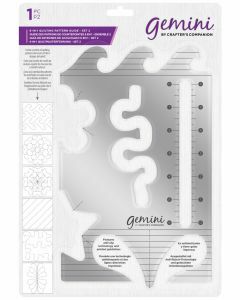 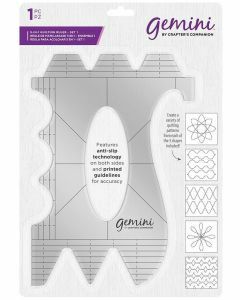 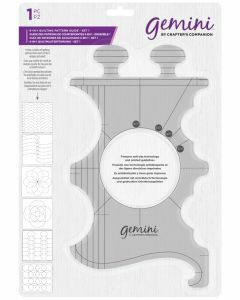 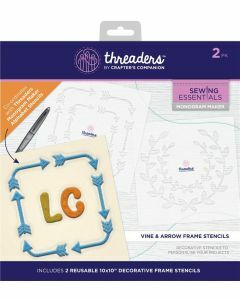 Quilting templates and stencils provide you with a whole host of creative opportunities. 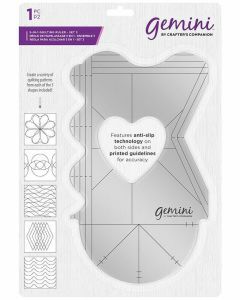 Just choose the design, follow the template and let your flair do the rest! 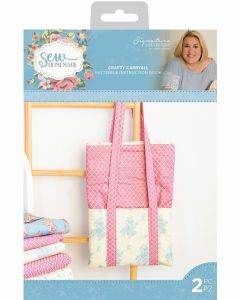 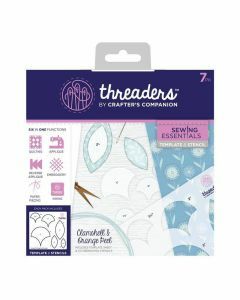 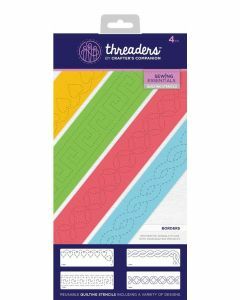 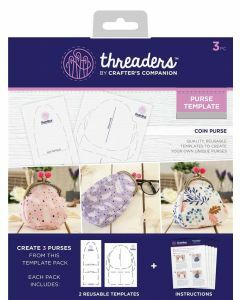 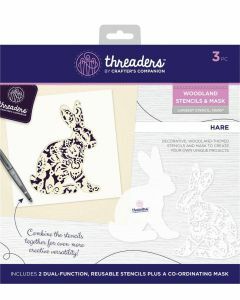 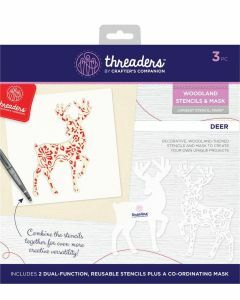 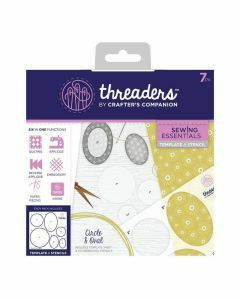 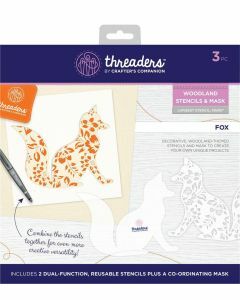 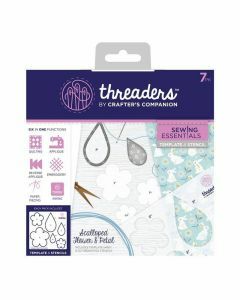 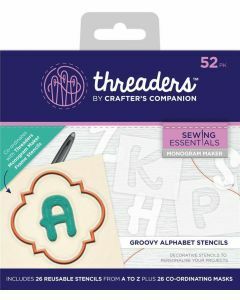 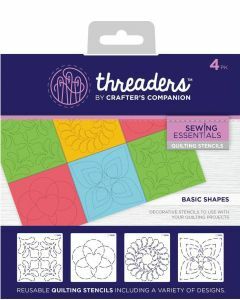 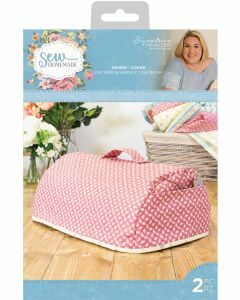 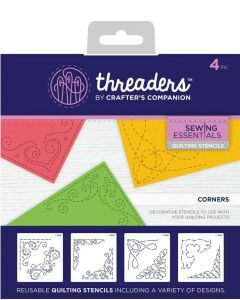 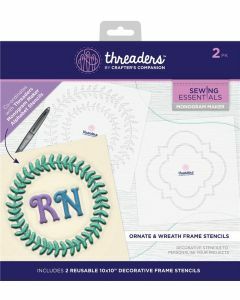 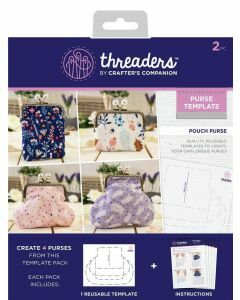 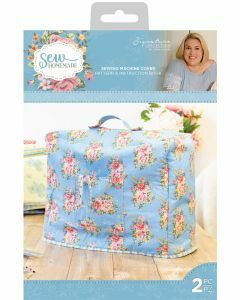 Create intricate stitching and detailed designs without breaking a sweat.